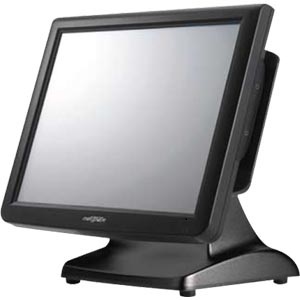 In today's ever changing POS environment, businesses are demanding more from their POS systems. From customer relationship management to self-service and everything in between, the demand for POS capabilities is higher than ever. Today's environment also brings about something else, a more price conscious business owner. CardTech, and its business partners bring you a true Partnership in POS, developing the new compact and powerful 1.8 GHz Dual-Core SP-800 to meet both of these trends: increased power and cost effectiveness. Housed in a beautiful and elegant aluminum body, the SP-800 provides the system performance and reliability that CardTech partners products have become known for. Inside the SP-800 is an energy efficient ATOM D525 Dual Core CPU, providing the necessary power to run today`s power hungry POS applications. Staying true to its Partners tradition, the SP-800 comes with a wide range of easily connected modules, including a RFID reader, IC card reader, MSR, finger print reader, and 2nd display options. With its convenient wall mount option and wide tilt angle, the list simply goes on and on! 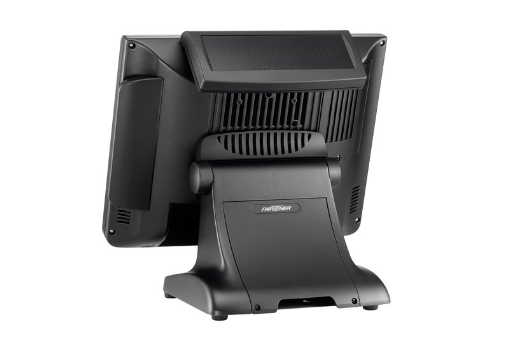 Designed from the ground up to meet the power needs of today`s POS systems and the price conscious business owner, the SP-800 truly delivers on all counts.